Medical cannabis can be taken in different forms such as by smoking, vaporizing, as a food additive, or as an extract or oil. 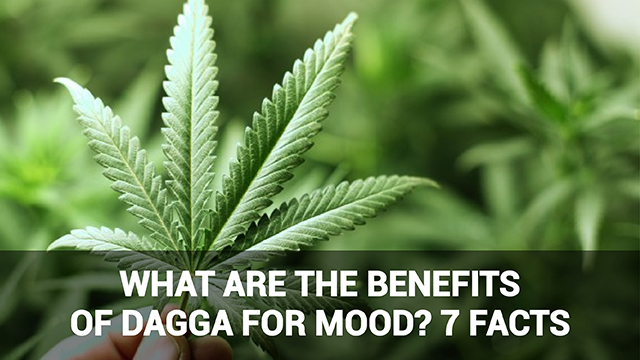 When smoked, the effects of dagga are felt by the individual within minutes and it takes 30 to 60 minutes when taken in the form of solid food. Medical studies have revealed marijuana’s effectiveness in alleviating the symptoms of a variety of conditions and symptoms. 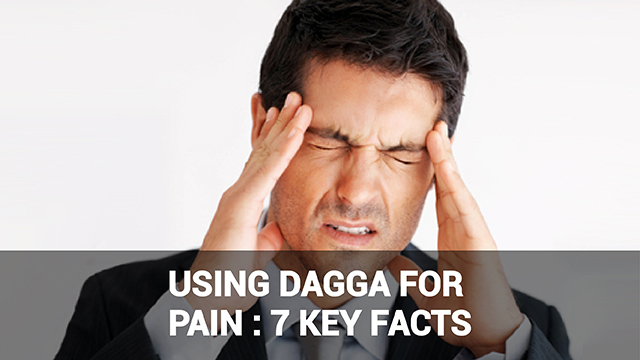 These include general pain, glaucoma, spasticity, neuropathic pain, nausea and movement disorders (such as vertigo). Marijuana is a powerful appetite stimulant. 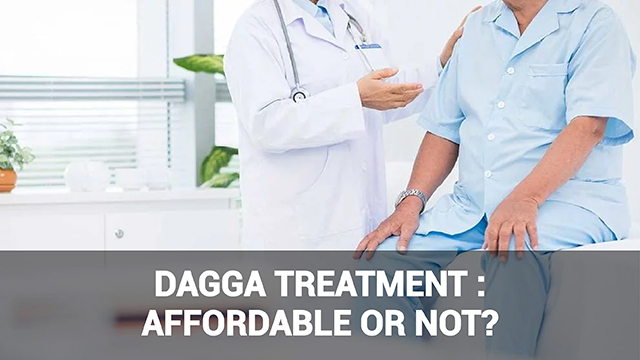 Medical dagga treatment is now being used to reduce appetite loss in cancer, dementia and HIV/AIDS patients. One of the main reasons for medical marijuana’s legalization is the benefits of its natural origin: Unlike some chemically-derived treatments, it assists healing completely naturally. 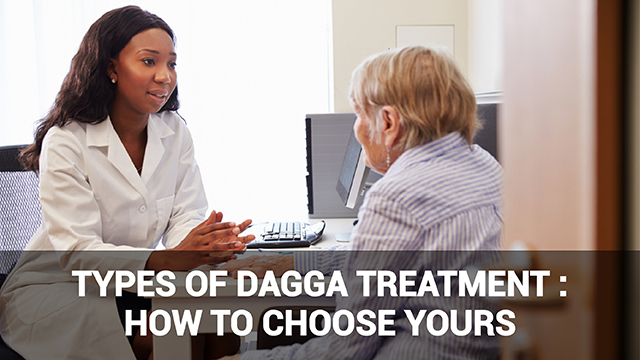 The most important and widely reported benefit of medical dagga is its multi-purpose use in fighting cancer. Many studies have found that marijuana can kill cancer cells. 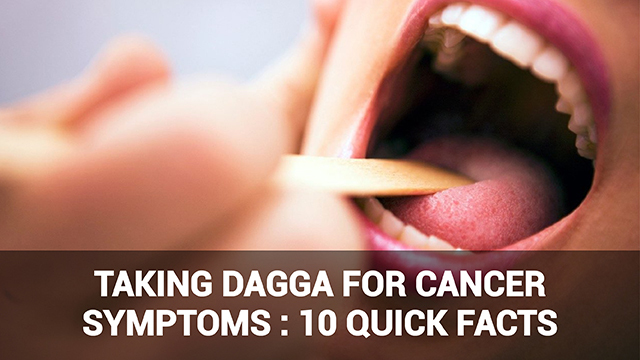 It also helps patients to cope with the pain and stress caused by cancer in its advanced stages. Cannabis has been called ‘green Prozac’ due to its ability to alleviate depression. When used in moderation, it is known to increase serotonin levels (the ‘happiness’ hormone) in the body effectively. Like any medicine, medical marijuana has some side effects, but most are harmless. 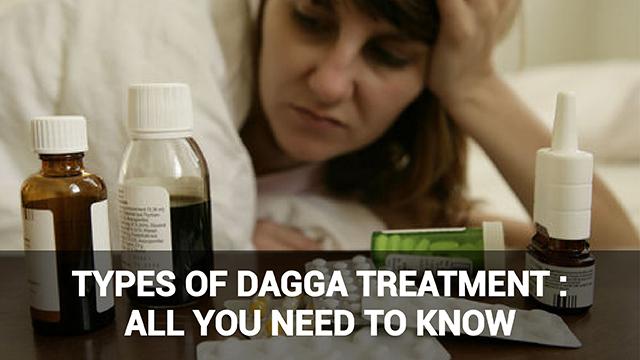 Here are some side effects of using medical dagga. Short-term effects include short-term memory loss, red eyes, dry mouth, disrupted motor skills and elevated anxiety. 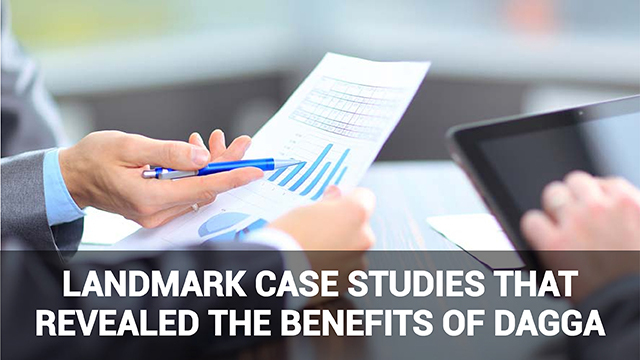 Long-term effects include Teenaged users in particular may exhibit decreased mental agility. Other side effects include increased risk of psychosis. Short–term cannabis intoxication can affect the brain’s ability to process and develop thoughts. This is known as temporal disintegration. It inhibits the brain’s ability to store, process and coordinate information. Frequent uses of cannabis can lead to several side effects, including respiratory trouble when smoking is the chosen method of consumption. Inhaling cannabis smoke can have long-term health consequences, including increased risk of cancer.  Medical marijuana is useful for naturally alleviating many medical conditions. Because frequent, heavy use can have adverse effects, however, it is best to use this type of treatment in moderation and with guidance.